Happy Wednesday, love birds! I'm so excited to be sharing a bit about one of our favorite venues today. The Neon Museum is such a cool place, especially for those who want a real Vegas retro vibe for their wedding day. They have several spaces to choose from, with the North Gallery being the most popular! The North Gallery is a private space where you're surrounded by dozens of vintage neon signs. You can also reserve the Main Gallery, once the museum is closed to the public for additional photos and/or to host your evening reception. The space can be reserved for your ceremony for 30 minutes and you can also add an additional 30 minutes for photos afterwards or you can just reserve the space for 30minutes to an hour for your pre or post-wedding photos! 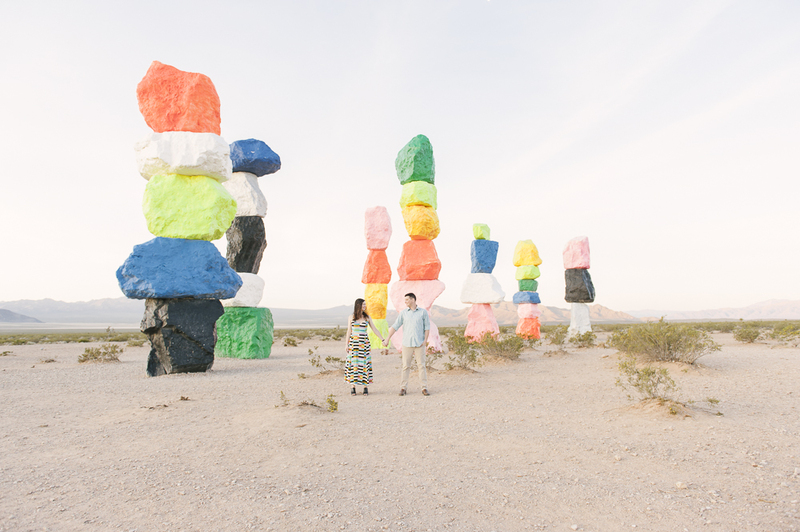 Most of our couples who choose to either have their ceremony at the Neon Museum or their wedding photos, choose it because they want something completely unique! 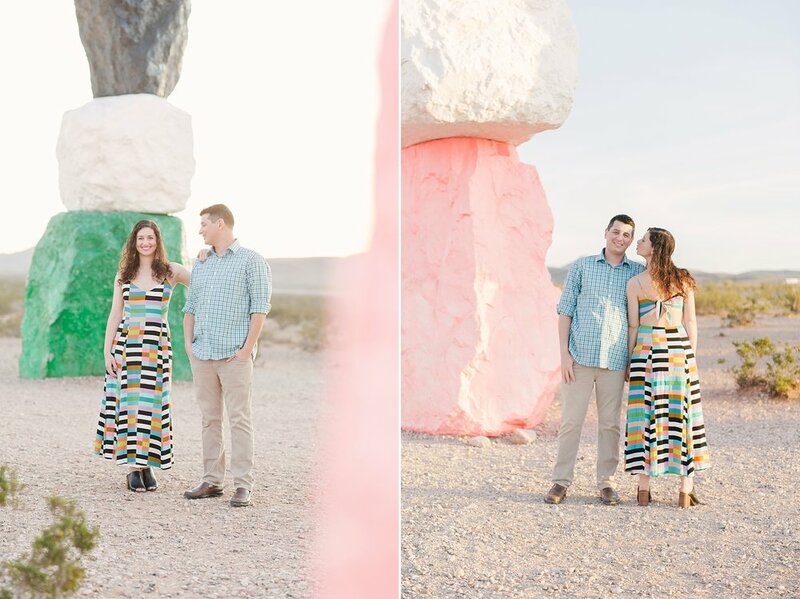 They've already chosen Vegas as their destination wedding or elopement and the Neon Museum really embraces that Vegas Vibe for a lot of people! It's retro, fun, and a little edgy. 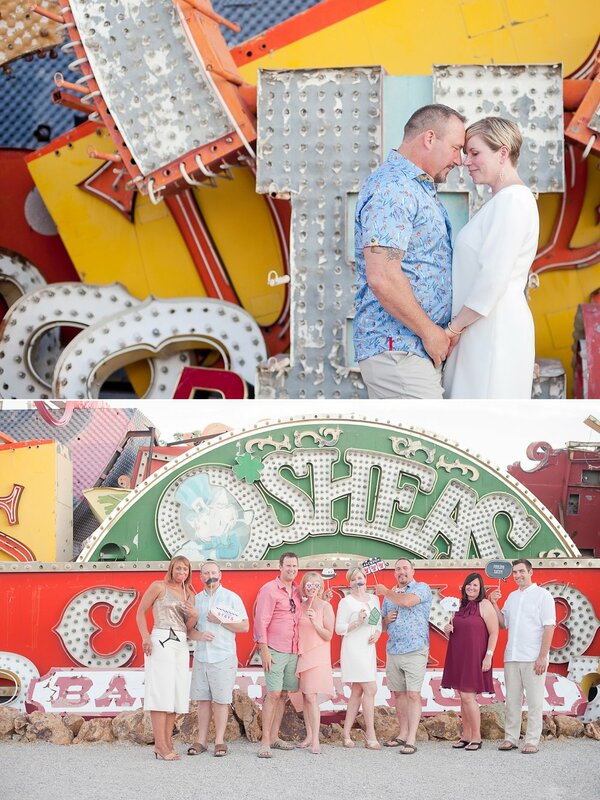 Plus, you can also book the Neon Museum for your anniversary session, bachelorette photos, engagement session, vow renewals, or just to commemorate an epic trip with your love and your best friends! You can't go wrong with this as your backdrop!! 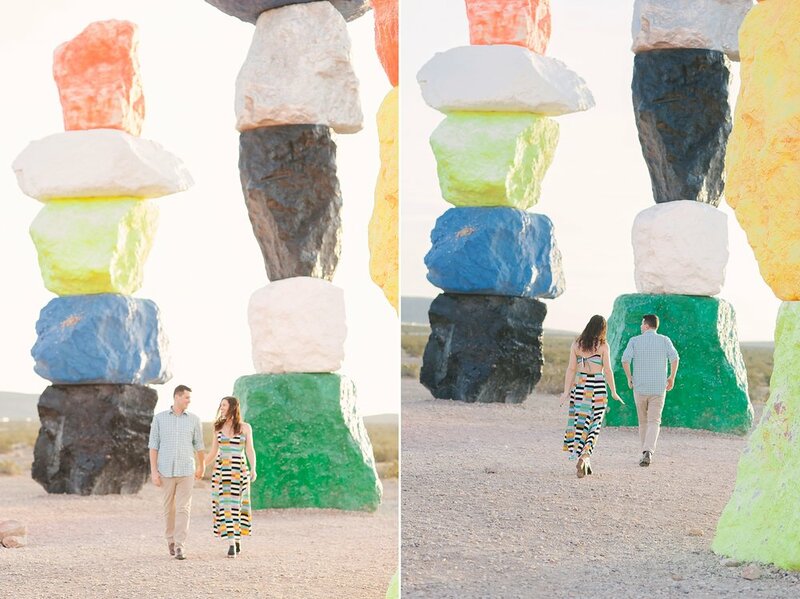 One of our favorite things about booking a photo session at the Neon Museum is that it is completely private! We have the entire space just for us! We'll let you walk around and check out the signs and pick out some of your favorites. We'll take you to our favorites too and together we'll make some amazing pictures for you to share with your friends and family back home! Plus, having the space all to ourselves means no crowds or spectators and you'll be able to relax and share some intimate moments with your love!